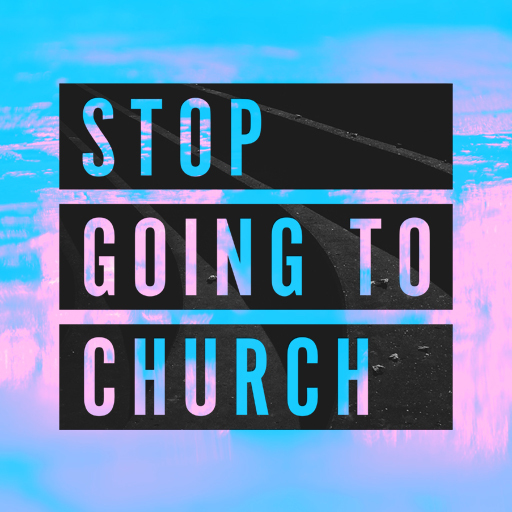 "Stop Going to Church"—and start being the Church. This one-week message from Craig Groeschel will lovingly but boldly urge people to become involved in their church by serving, giving, being in a LifeGroup, etc. Here, we'll break down how you can use this message to engage your church in stronger biblical community. You can find resources to host an Open Door event at your church here.